If I’m Charged With Boating Under The Influence In NJ, Is My License In Danger? Unfortunately, yes, if you’ve been charged under N.J.S.A. 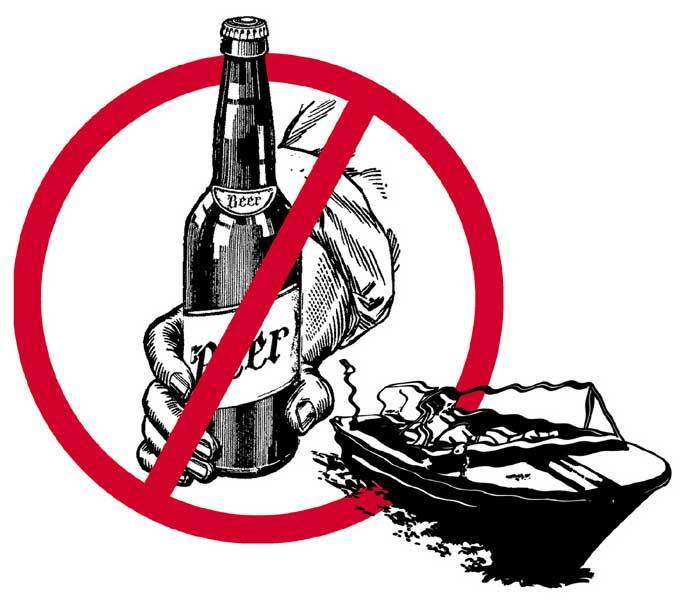 12:7-46, Boating Under the Influence, you’ll face the same risk of mandatory driver’s license suspension and other penalties as in any DUI/DWI case. How long a suspension will last depends on whether this was your first conviction for operating a vehicle or vessel under the influence, but BUI penalties can be significant and long lasting. Among other things, your auto insurance rates can skyrocket and stay inflated for years to come. Attorney Matthew Reisig defends clients who’ve been charged with operating a vehicle under the influence in all New Jersey counties. He has argued DUI/DWI law before the New Jersey Supreme Court, and successfully represented more than 1,000 clients all around the state. Call 732-625-9660 today to speak to one of New Jersey’s most experienced BUI/DWI attorneys absolutely free. Next post: What Happens When I’m Facing A Third DUI Charge In Ten Years In New Jersey? Previous post: Can I Be Charged With Boating Under The Influence In New Jersey?